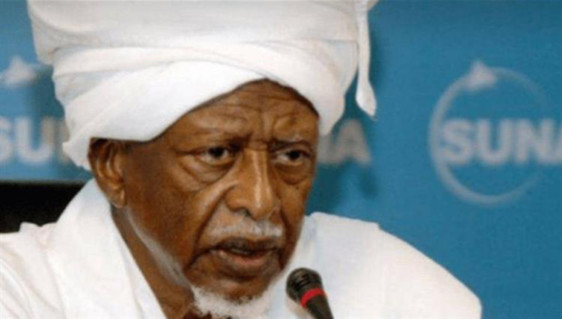 Manama: Former Sudanese President Field Marshal Abdul Rahman Siwar Al Dahab died on Thursday at the Military Hospital in Riyadh. He was 83 years old. Al Dahad became president of Sudan on April 6, 1985 following a coup that ousted President Jaafar Numairi. Following elections in 1986, he passed power to the government of Sadiq Al Mahdi. In 1987, he became Chairman of the Islamic Call Organisation. Described as a military man without any political ambitions, Siwar Al Dahab was born in 1934 in the city of Omdurman. He entered a military academy when he was 20 and graduated four years later as a second lieutenant. After several military postings in Sudan and abroad, he was named in 1984 defence minister and chief of staff of Sudan’s 60,000-man army.